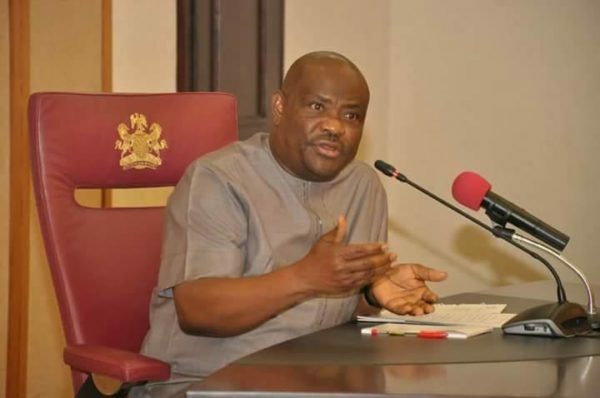 Rivers State Governor Nyesom Wike has alleged that the Federal Government has plans to assassinate him, Punch reports. Wike said this at the Living Faith Church in Port Harcourt, where he observed his thanksgiving service for the third year anniversary of his administration. Intelligence report available to us as of this morning indicated that they are plotting to assassinate me in a crowd and claim it was an accidental discharge. The level of conspiracy against Rivers State is unfortunate. Instead of focusing on governance, they focus on how to assassinate me or frame me up. 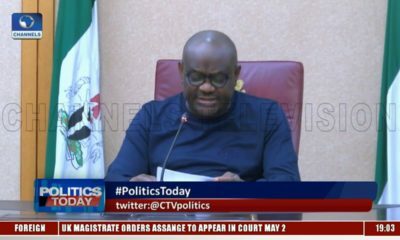 Expounding upon the framing allegation, Wike said the police had planned to plant millions of dollars and AK-47 rifles in his home in Abuja, and then obtaining a search warrant allowing them to search the house. 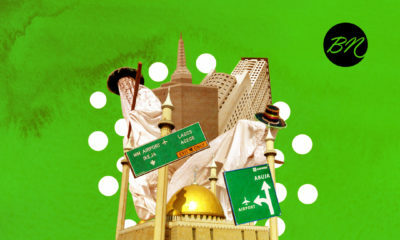 The plan was to be carried out by the APC-led government, he said, through the Inspector General of Police. sorry gov…….make sure you surround yourself with your powerful thugs to protect yourself ….